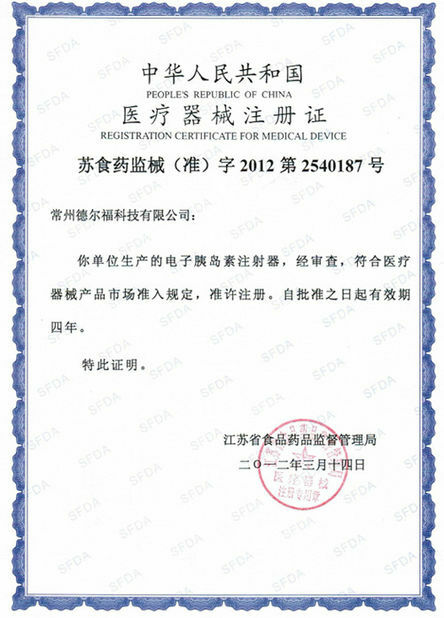 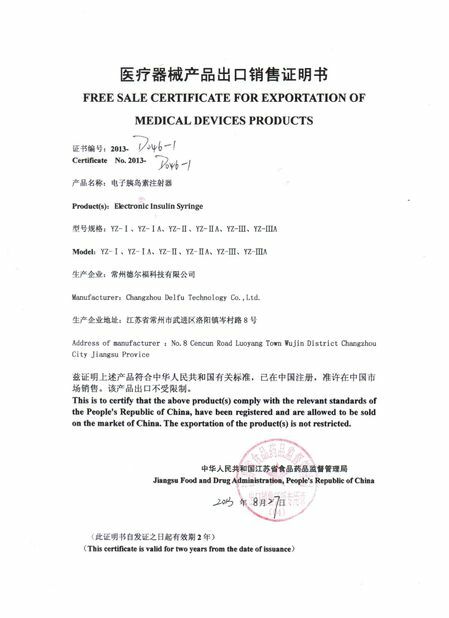 ■ Delfu Medical warrants its product against quality defects for a period of four (2) years from the date of purchase. 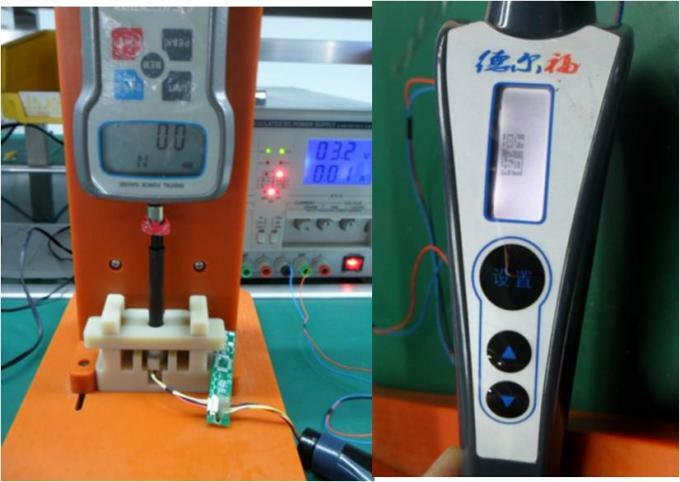 During the warranty period, Delfu will repair or replace any part that does not work properly， because of a defect in materials or workmanship. 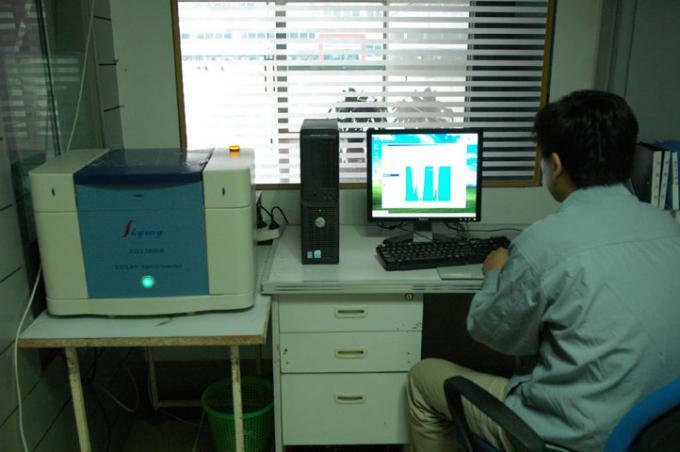 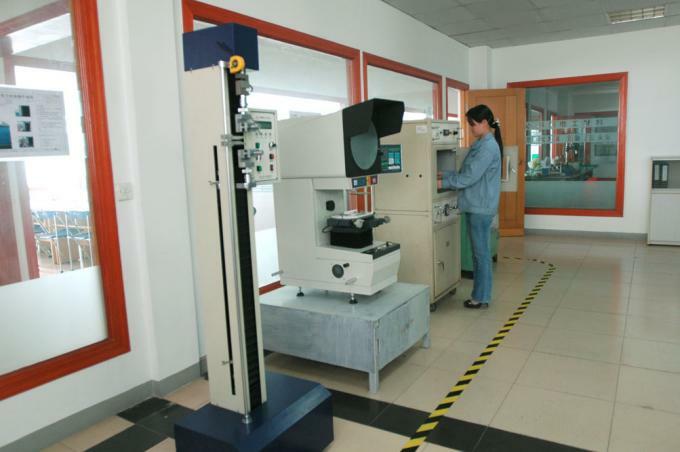 We strive to improve our quality assurance system, we will not divert from this prime objective. 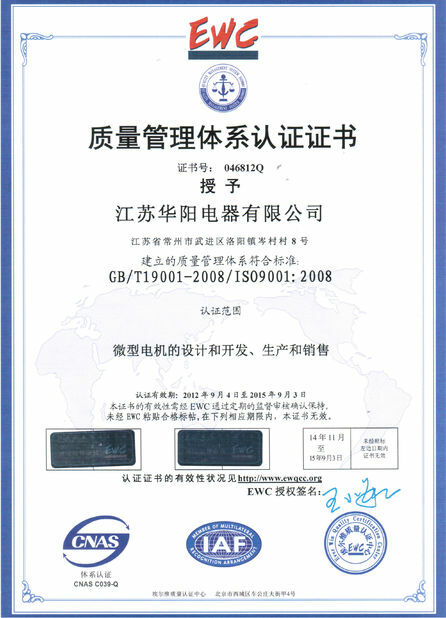 Scope/Range:Jiangsu Huayang Electric Co., Ltd.